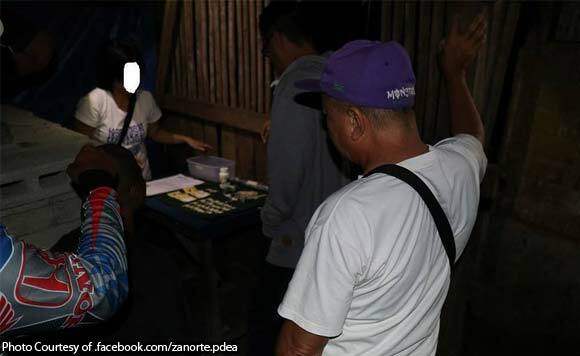 The anti-narcotics agents have arrested an alleged member of a drug group in a buy-bust operation in Dipolog City. Philippine Drug Enforcement Agency (PDEA) Director General Aaron N. Aquino identified the suspect as Gerry Bendong, alias Dodong/Ger, who is allegedly a member of Selda Singko Drug Group. The suspect was nabbed in an anti-drug operation recently in Purok Sidlakan, Upper Turno, Dipolog City. Seized from Bendong were 29 plastic sachets containing suspected methamphetamine hydrochloride or shabu, with an estimated weight of six grams valued at P40,800, assorted drug paraphernalia, and the buy-bust money. The suspect would be charged for alleged sale of illegal drugs and possession of dangerous drugs and paraphernalia under Republic Act No. 9165 or the Comprehensive Dangerous Drugs Act of 2002.